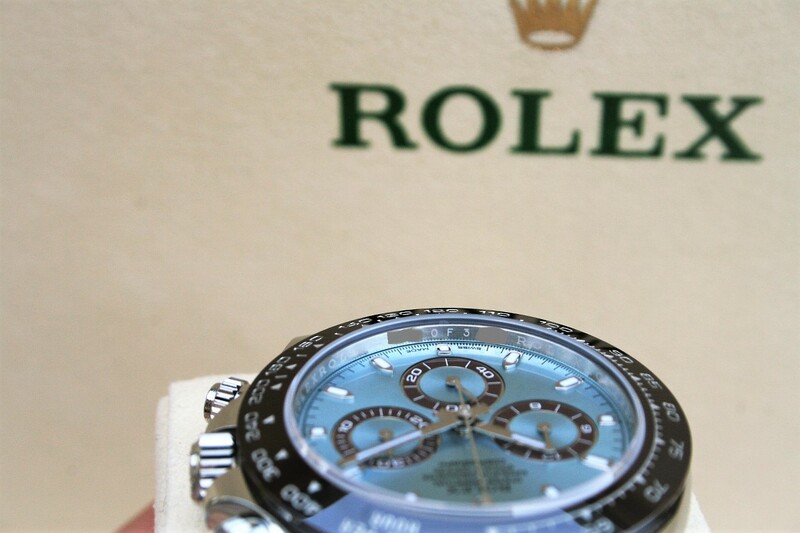 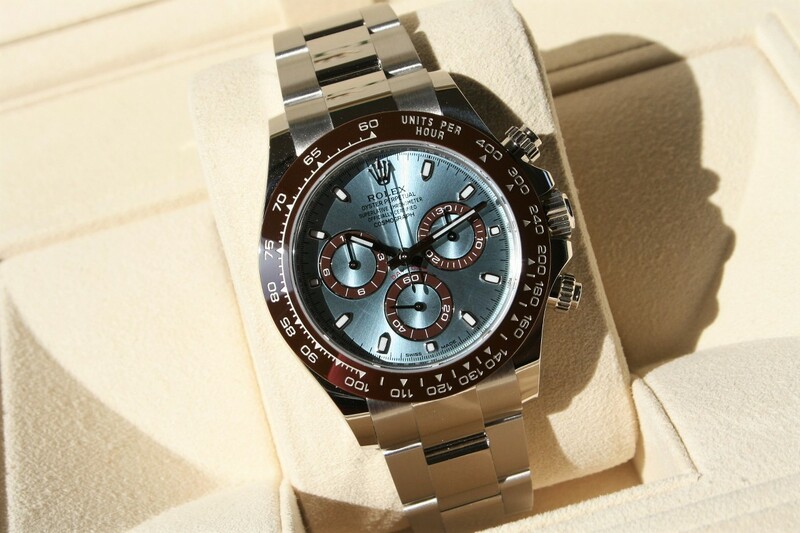 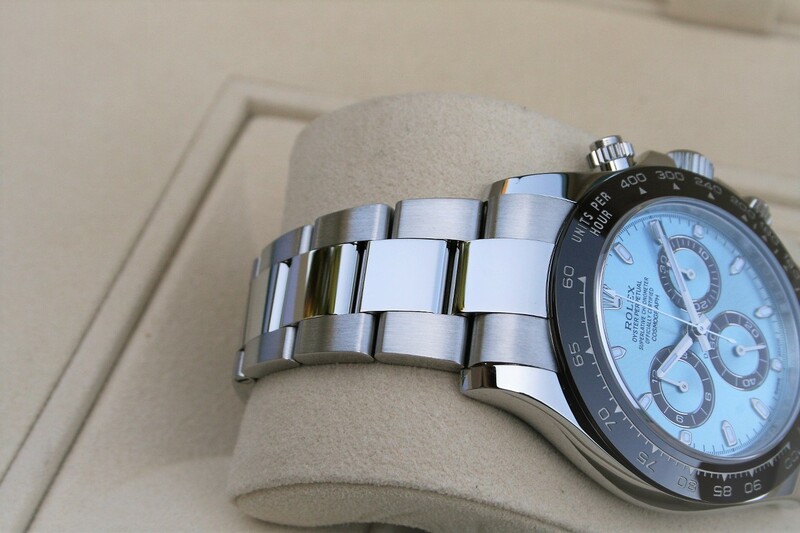 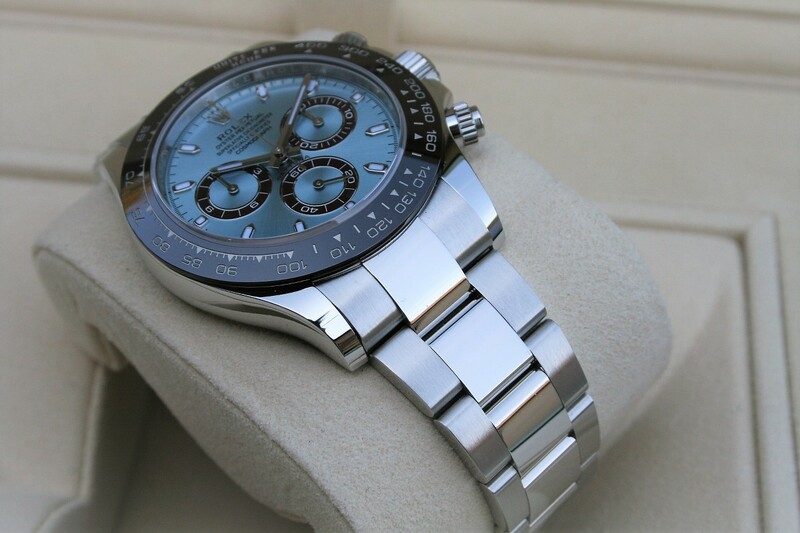 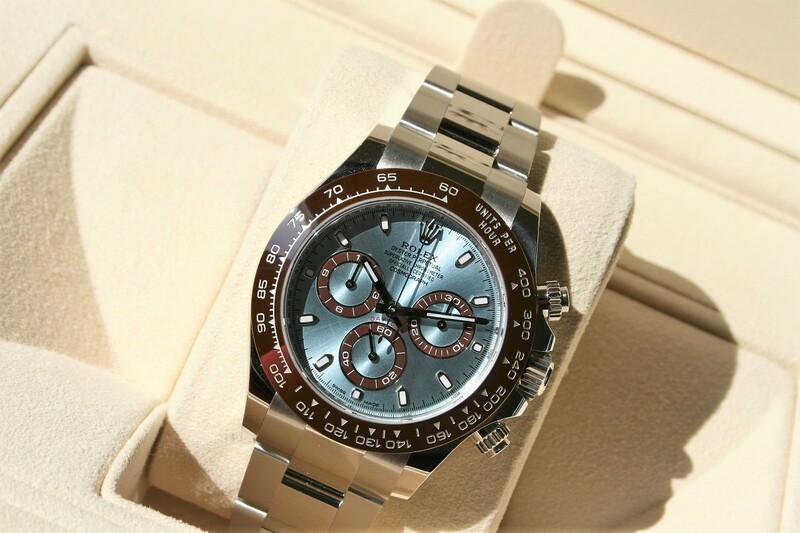 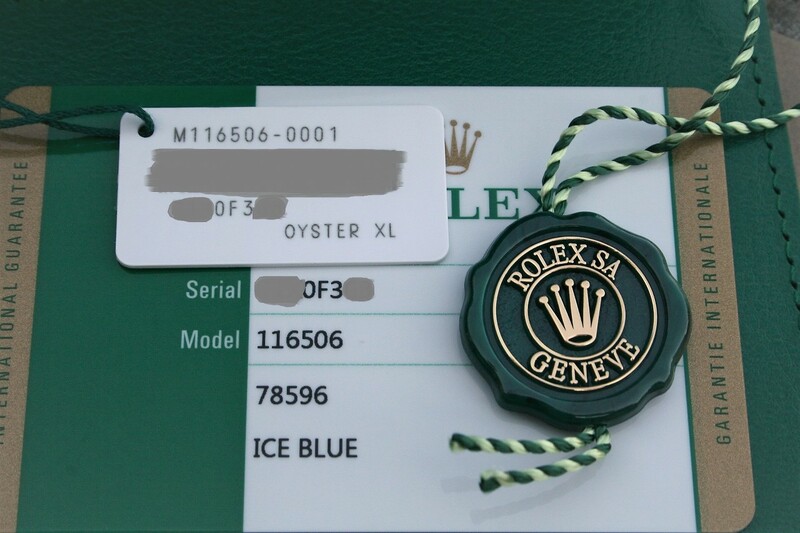 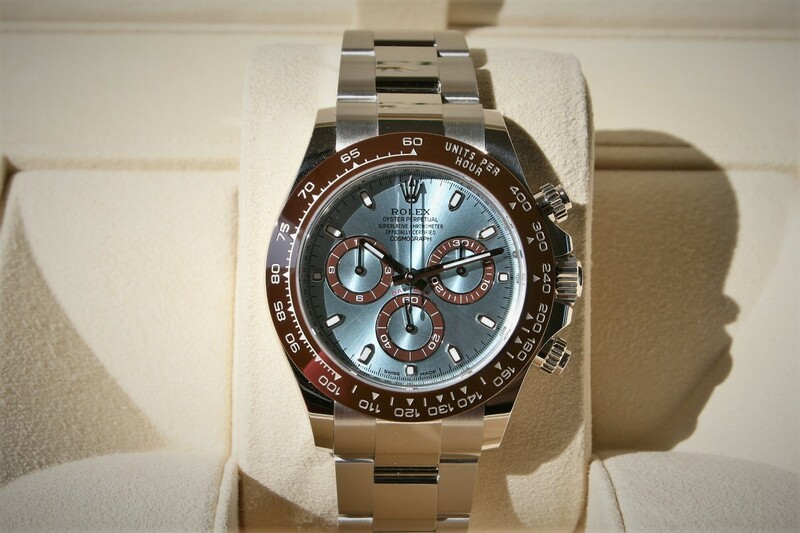 I am selling a Rolex Daytona model 116506 in mint 97% condition. 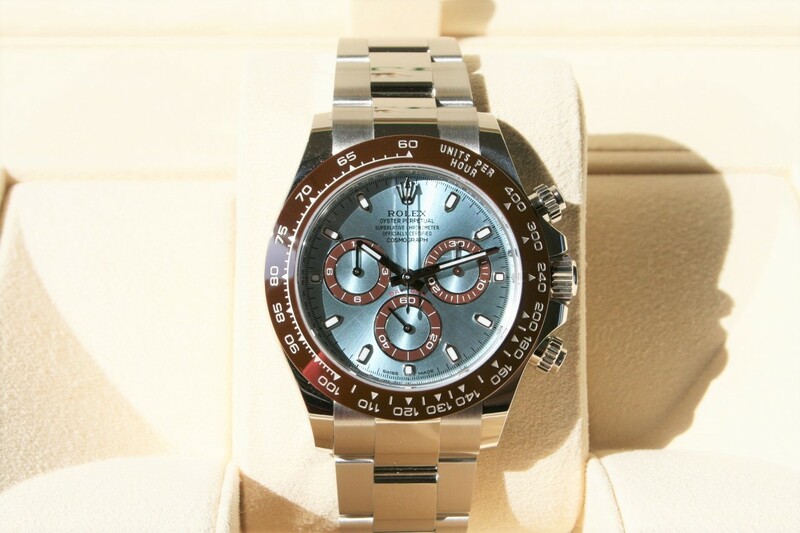 This Rolex Daytona comes in Platinum and it's also called Rolex Platona, the watch comes with the ceramic bezel, Glacier Dial with Brown Sub Dials and Brown Ceramic Bezel. 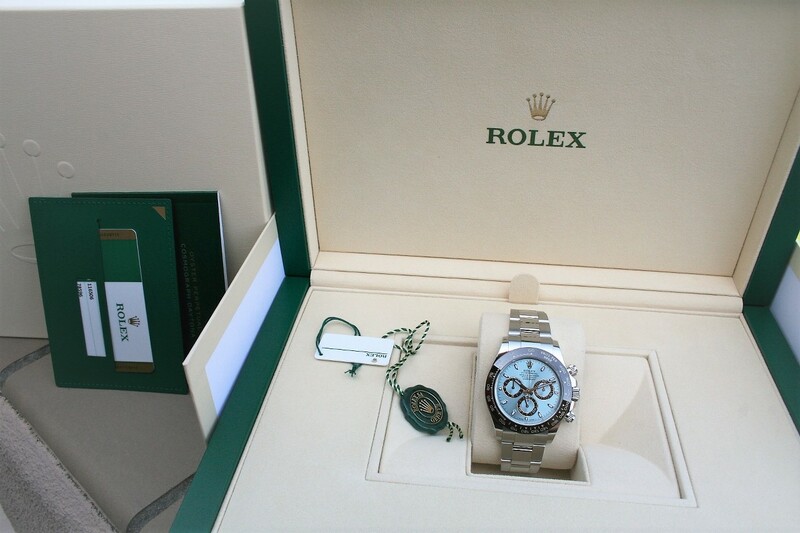 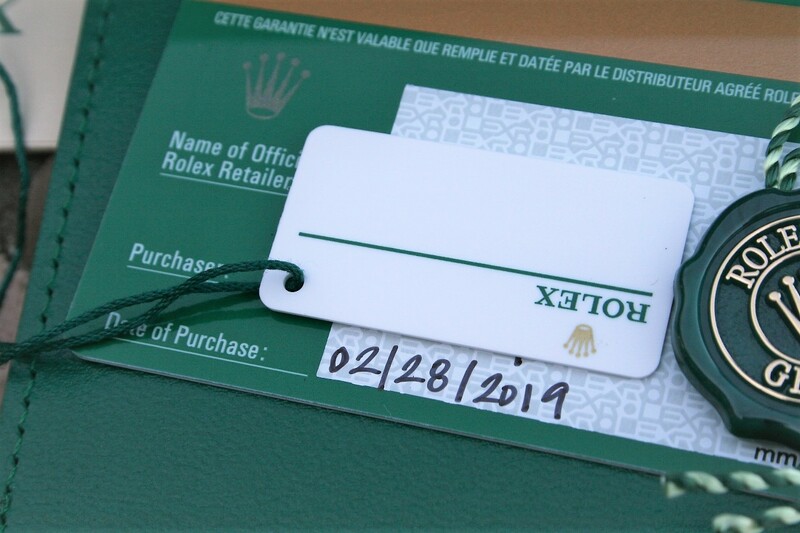 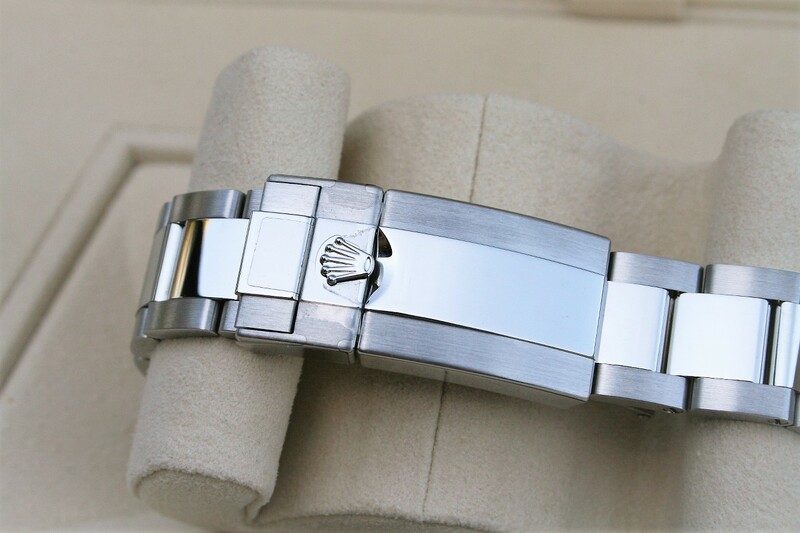 This watch was purchased in Fed 2019 and it comes with box and paper as seen in pictures.